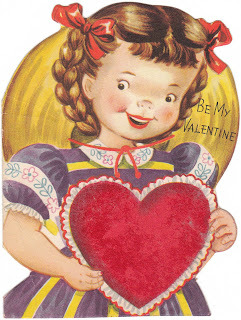 Well, it's now April, and antique and vintage Valentines are still selling! They were one of my best sales categories the last three months. 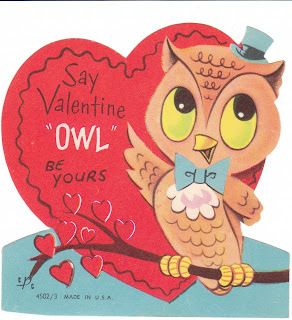 I absolutely love vintage Valentines and enjoy scanning them, researching them, and listing. 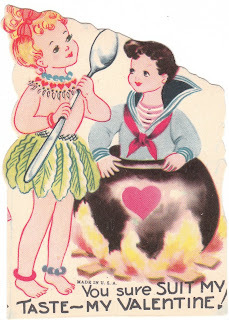 A tip for sellers or collectors -- maker of Valentines is all-important. 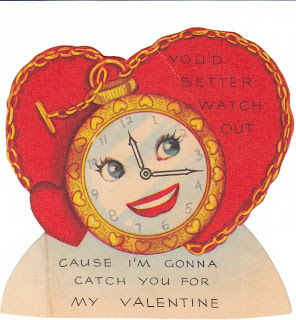 If the Valentine is an older Carrington or Beistle or Whitney, collectors will want to know this. 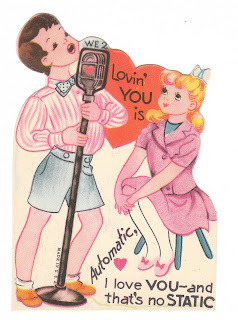 With newer cards, you will want to mention A-Meri-Card or Hallmark.